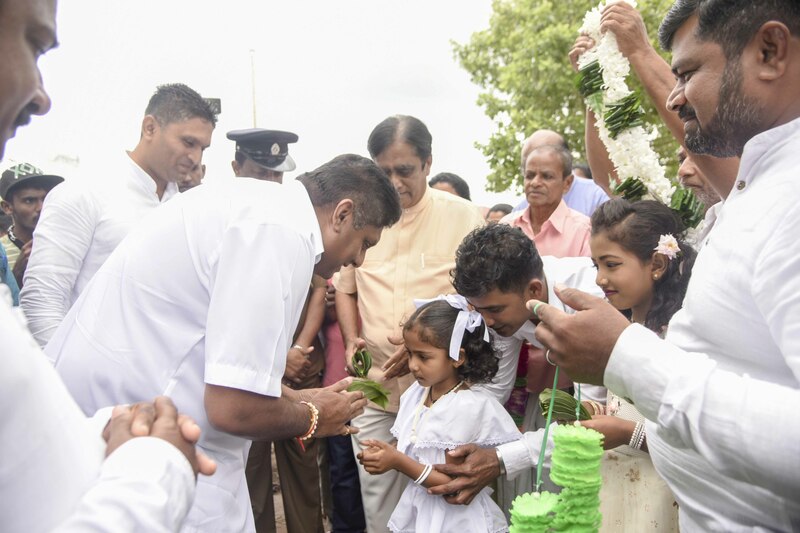 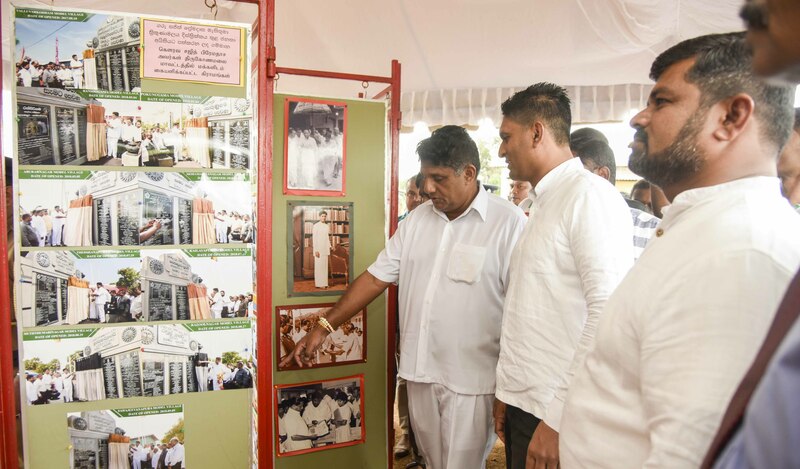 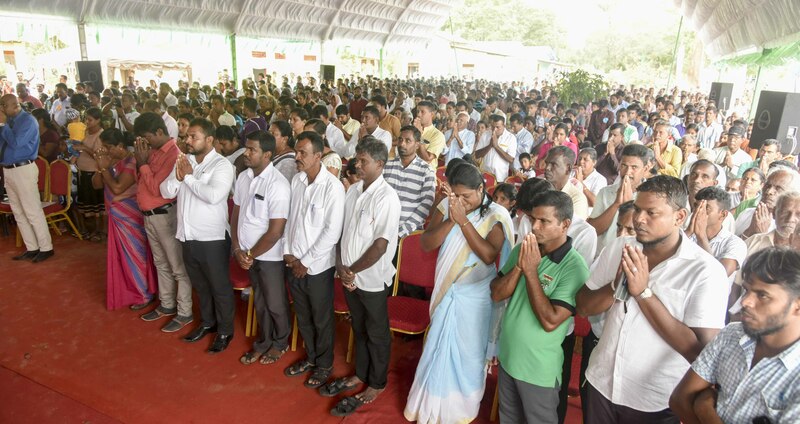 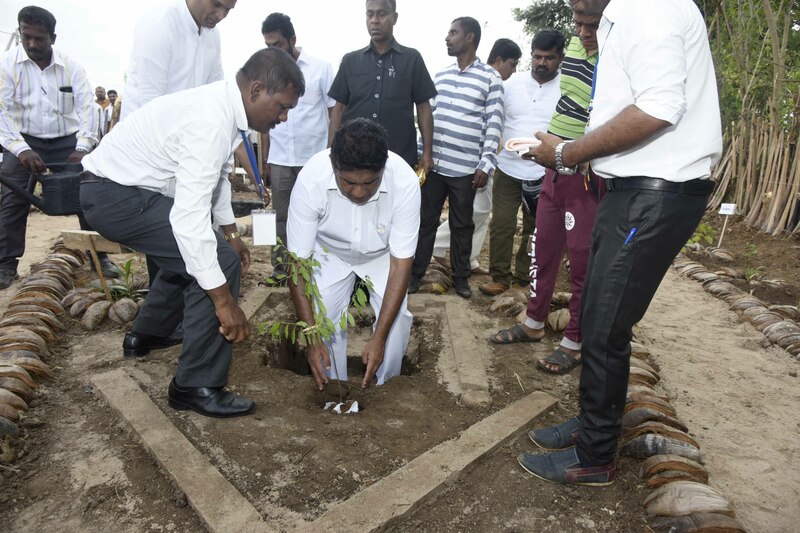 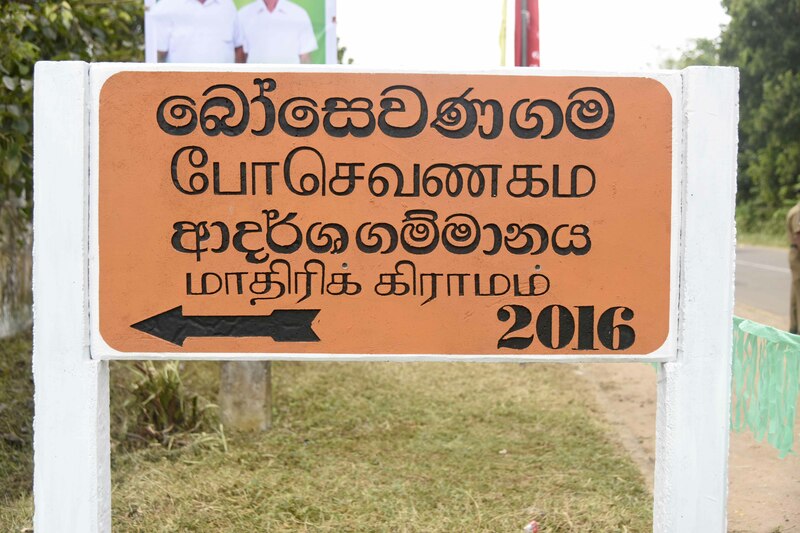 “Bosevanagama” at Serunuwara in Seruvila in Trincomalee district is the 155th model village vested in the public under the New Village Reawakening Programme. 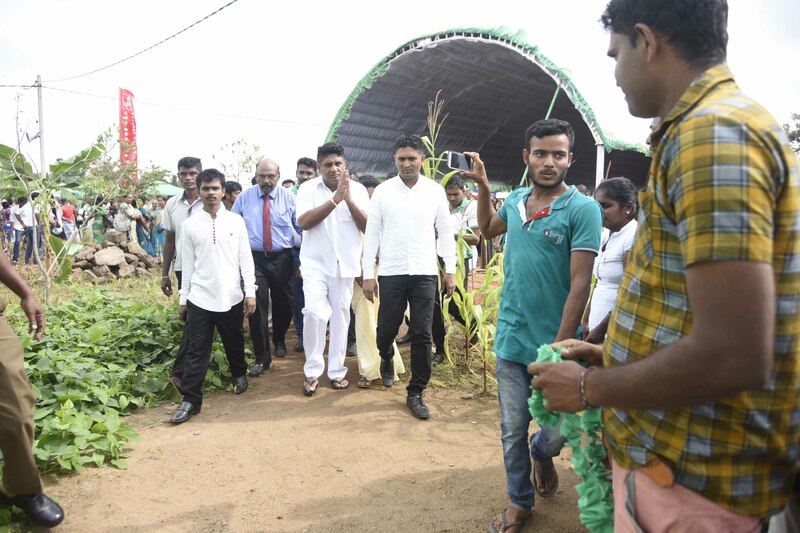 This village was open to public by Hon. 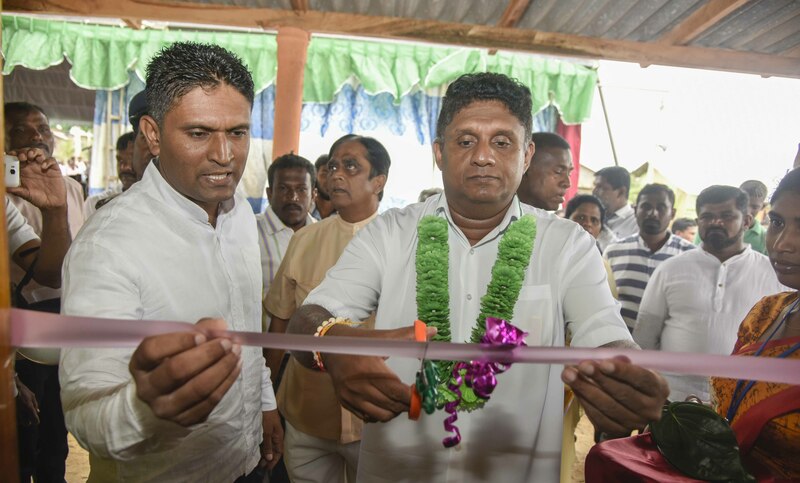 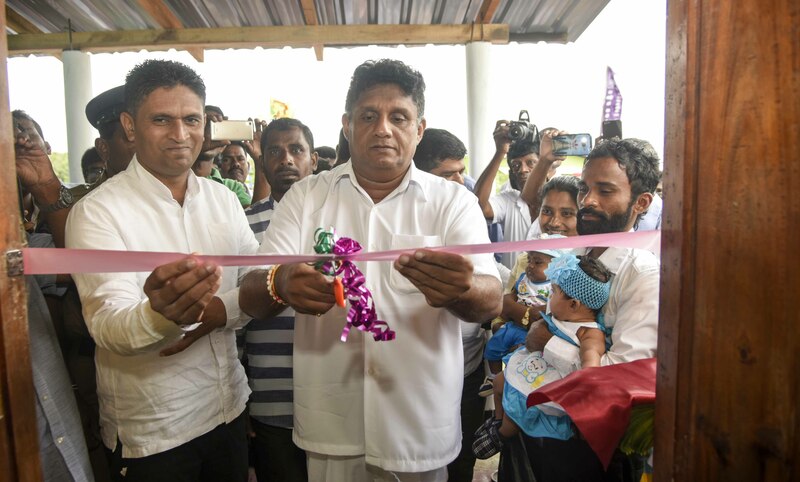 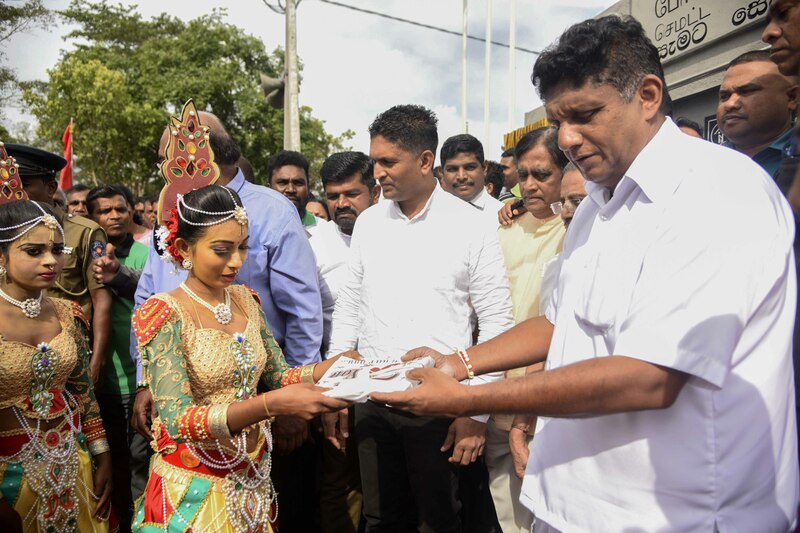 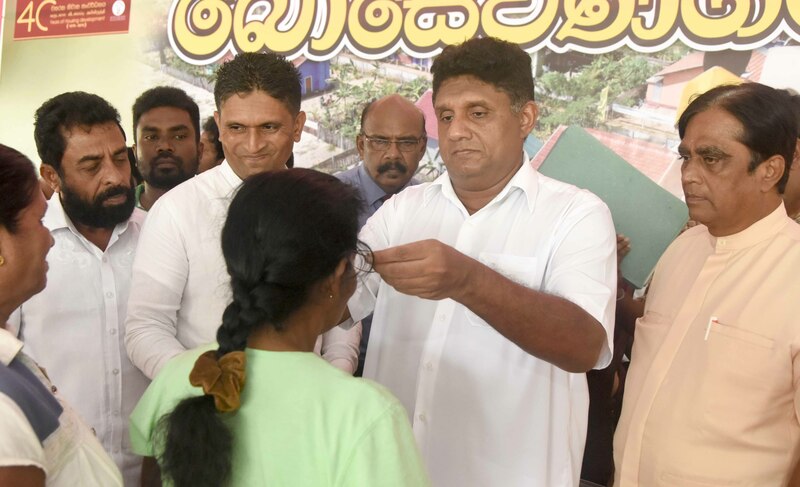 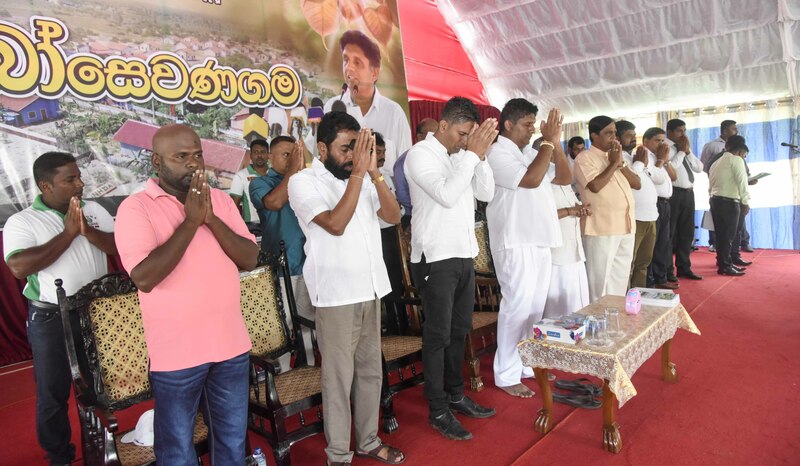 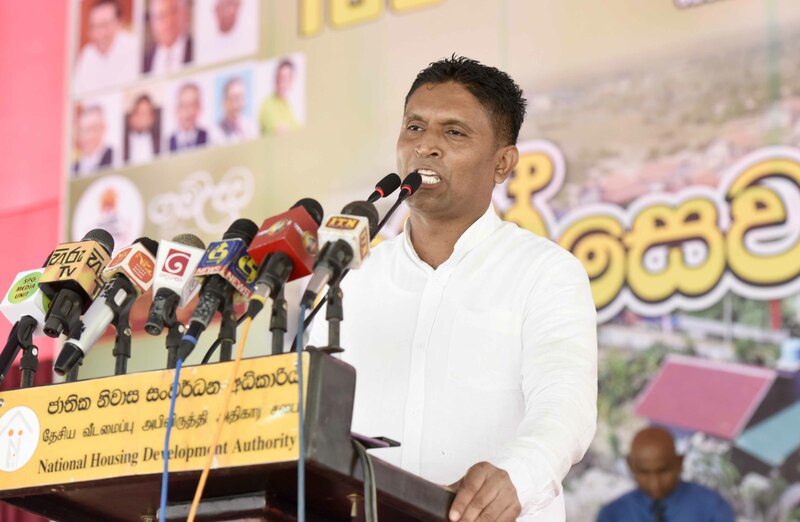 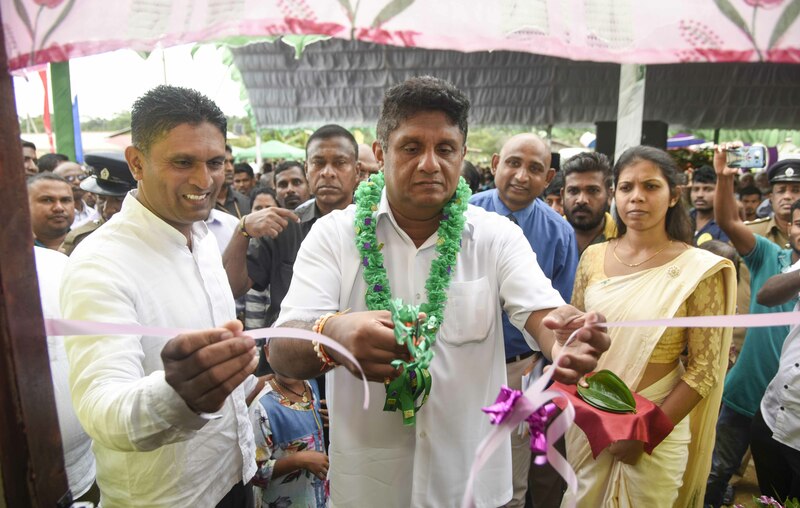 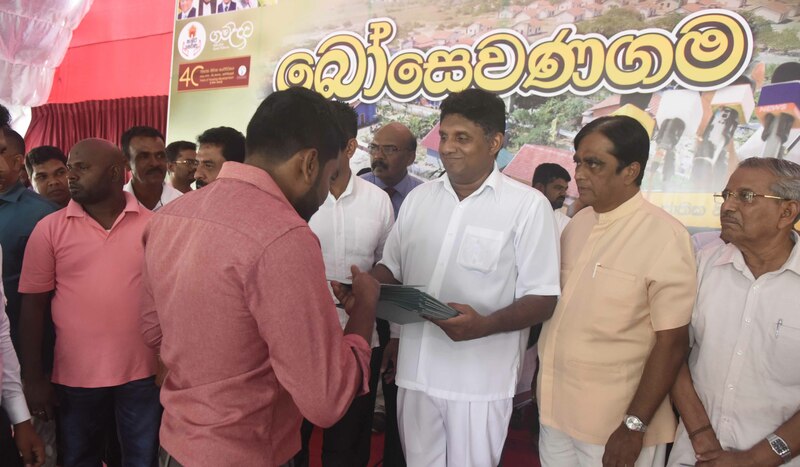 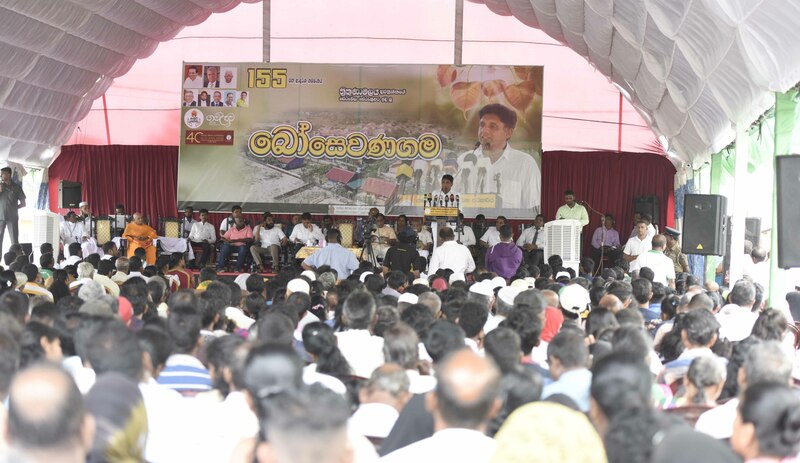 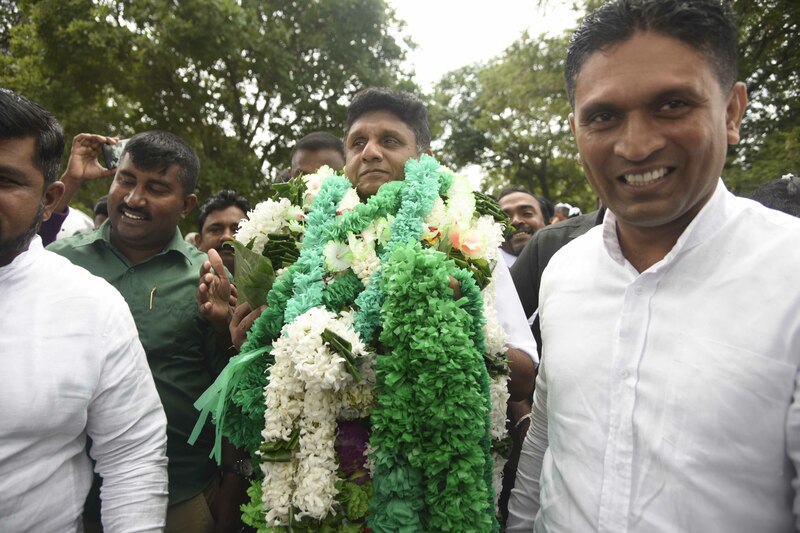 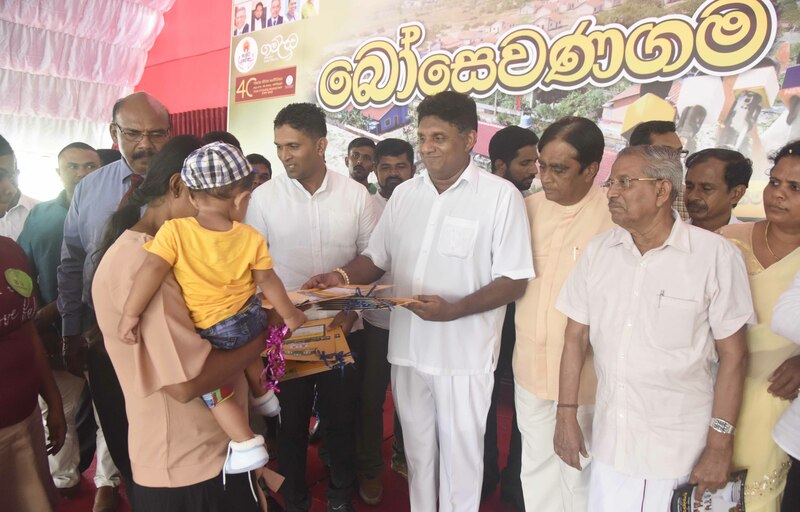 Minister of Housing, Construction & Cultural Affairs Sajith Premadasa on 20.01.2019. 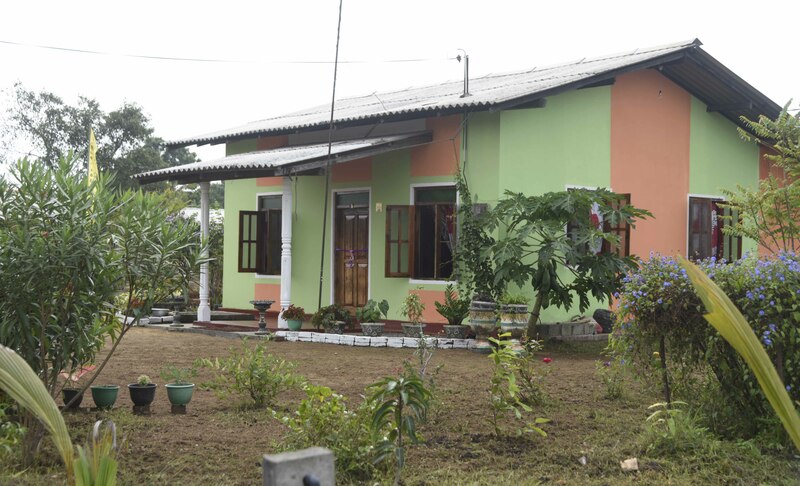 The construction activities of “Bosevanagama” village consisted of 25 new housing units were begun on 12th of May 2016. 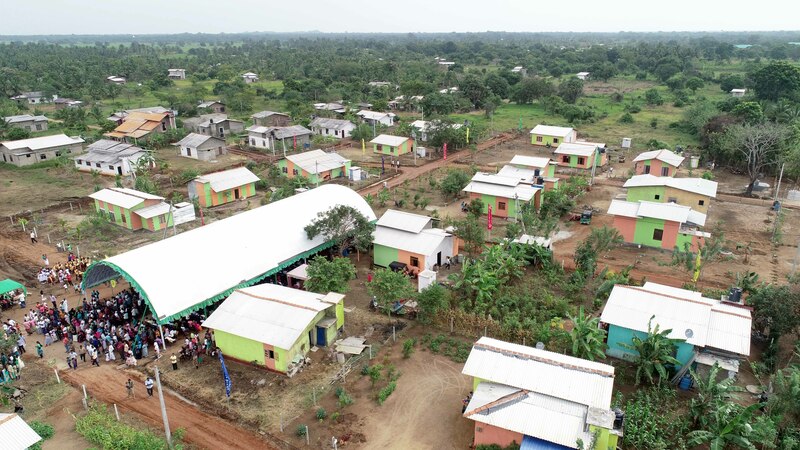 The National Housing Development Authority has given housing loans at low interest to the beneficiaries to construct houses in this village and it is also a model village constructed under the Community Participatory Housing Development Programme. 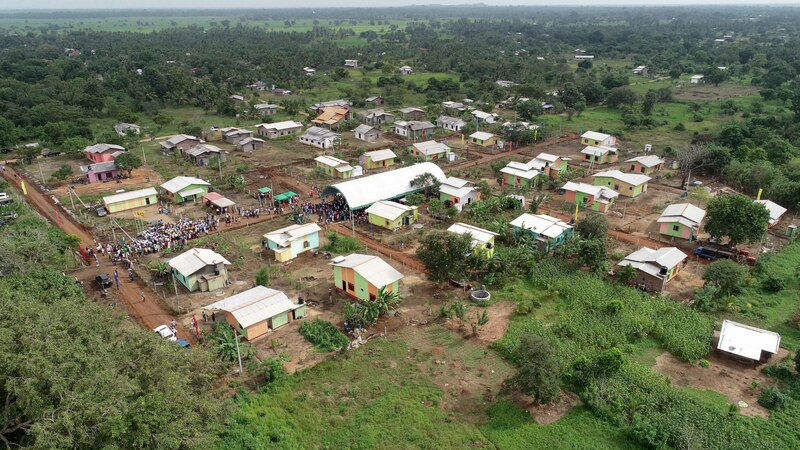 The total extent of this village is 4.5 acres. 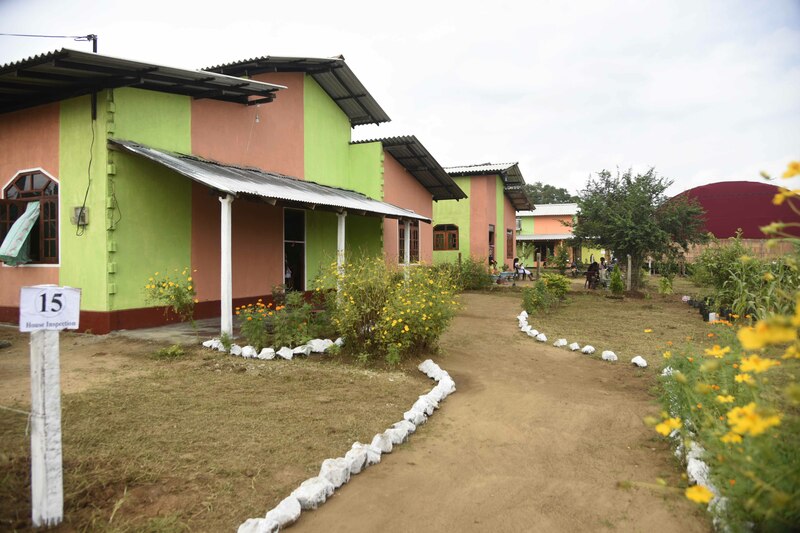 Every housing unit in this village has an area of 20 perches in extent. 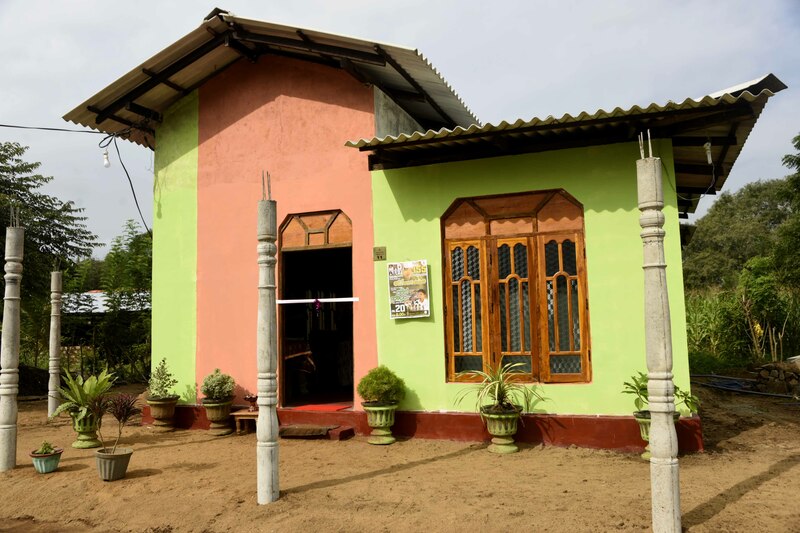 This village has been provided with clean water, electricity, formally constructed access and an internal road system. 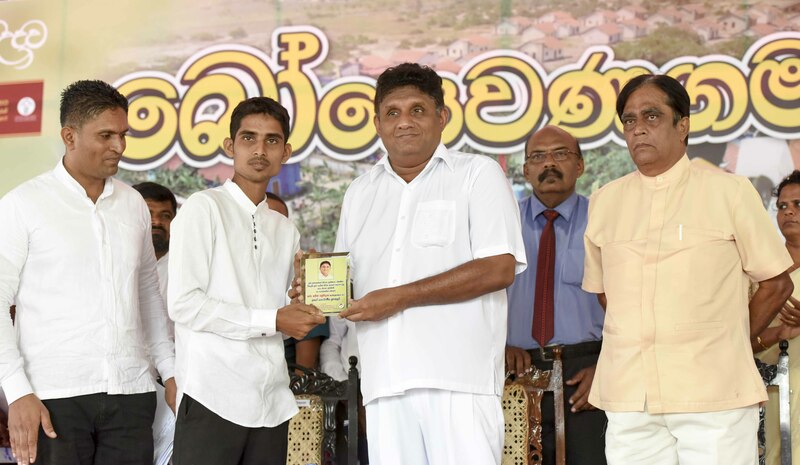 Housing titles were given to 25 recipient families in “Bosevanagama” village. 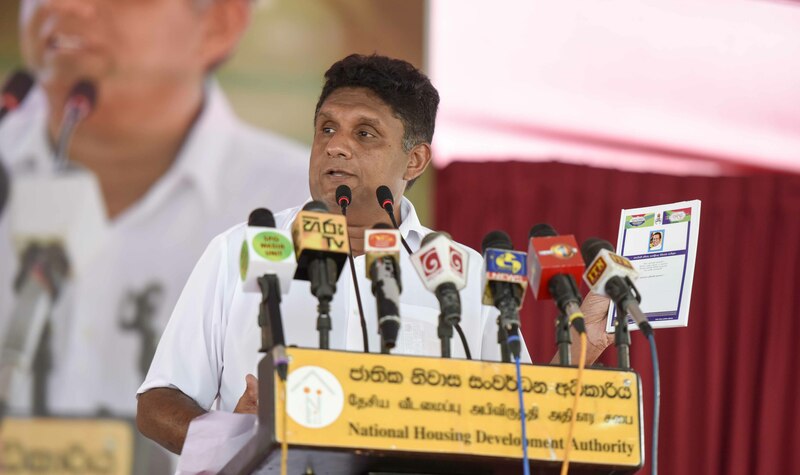 Housing aids amounted Rs.100Mn. 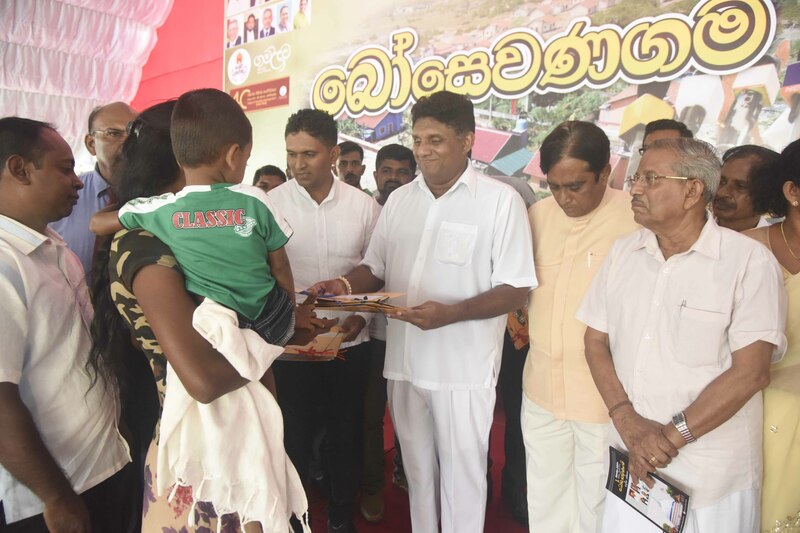 were given to 200 beneficiaries. 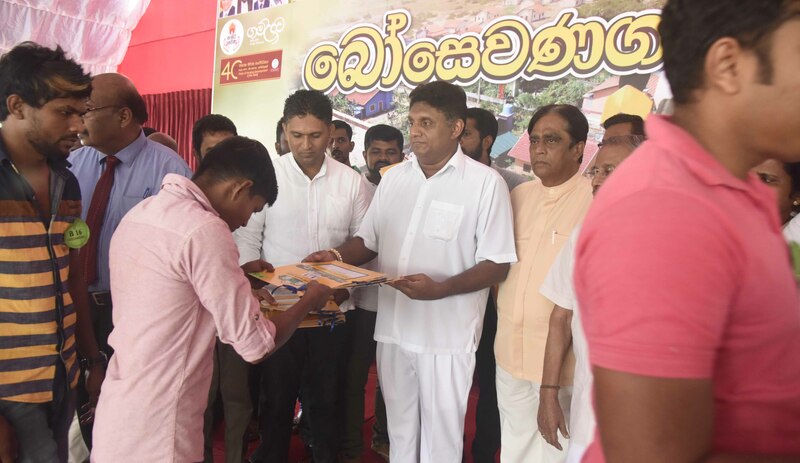 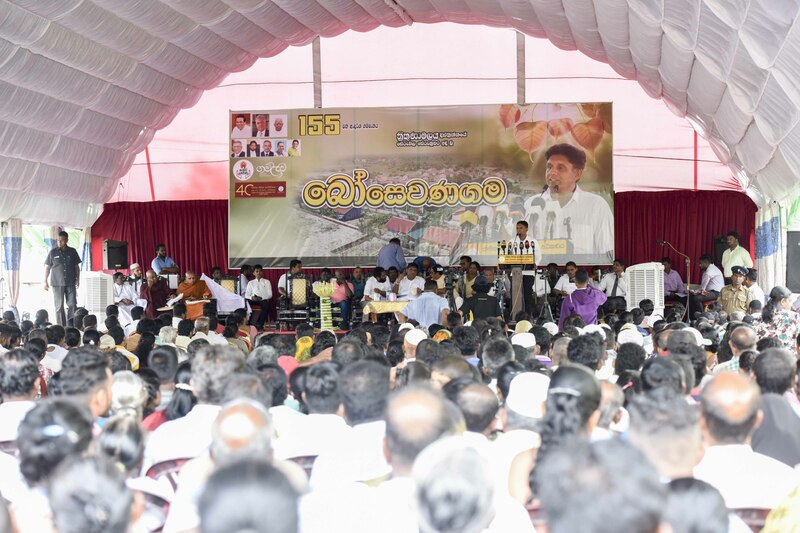 Housing aids worth Rs.17.7Mn were given to beneficiaries under the “Viru Sumituru” housing programme.